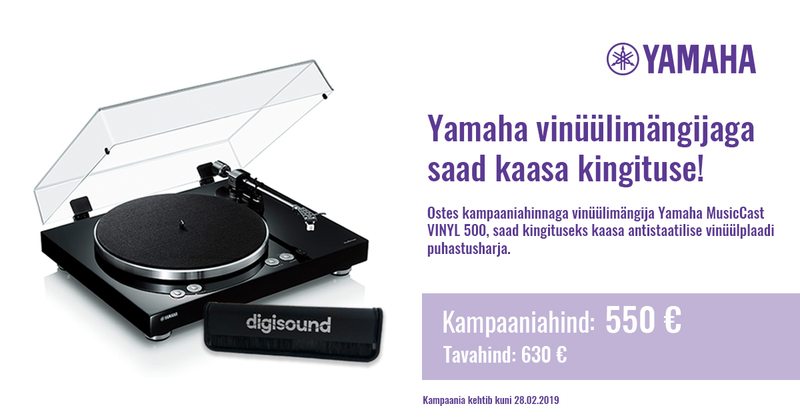 Ostes kampaaniahinnaga vinüülimängija Yamaha MusicCast VINYL 500 (must või valge värviga), saad kingituseks kaasa antistaatilise vinüülplaadi puhastusharja. Süsinikkiust käsitsi valmistatud vinüülplaadi puhastushari eemaldab vinüülplaadilt staatilise laengu, vähendab plaadilt tulevaid häireid ning pikendab helipea ehk nõela eluiga. Music streaming services built-in,Wi-Fi built-in dual bands. 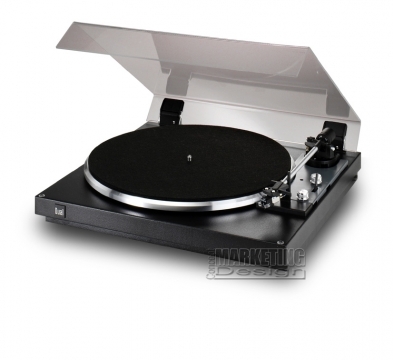 NAD’s is well known for innovative, high performance, yet affordable, turntables. While the basic operation of a turntable seems simple, extracting all the musical energy from the record grooves without exciting destructive resonances requires both science and art. Vertical Tracking Angle and Azimuth Adjustment,Rigid MDF Plinth. 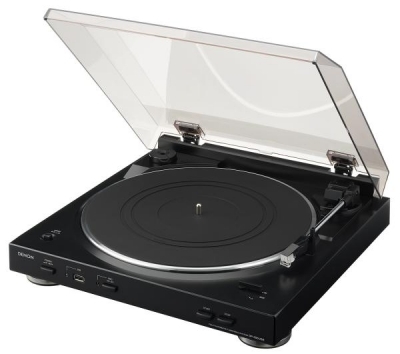 Reinvigorate your passion for vinyl at home or on-the-go with the Denon DP-450USB. Integrated USB-A port lets you digitize your vinyl collection and create quality records in MP3 or WAV file formats. A product that critical listeners can applaud for its musical quality, and one that almost anybody can afford. Cartridge Rega Carbon cartridge supplied fitted as standard. Elipson developed a specific advanced tonearm. The orbital structure gives perfect precision, inside torsion is adjustable for anti-skating. RCA cable provided ,Centraliser : Polyamid. 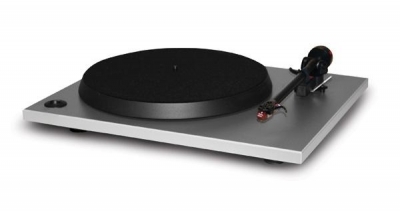 Entirely designed and developed by Elipson’s designers and engineers, the Alpha 100 RIAA BT turntable is a concentrate of technology and innovation. 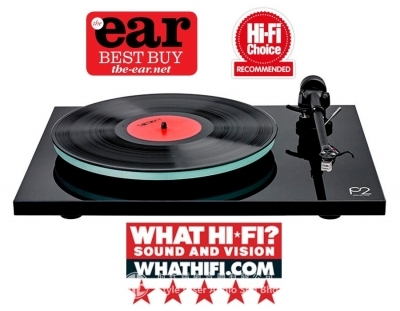 It’s the world’s first turntable capable of transmitting the Bluetooth wave while keeping the sound quality unmatched. Entirely designed and developed by Elipson’s designers and engineers, the Omega 100 RIAA BT turntable is a concentrate of technology and innovation. 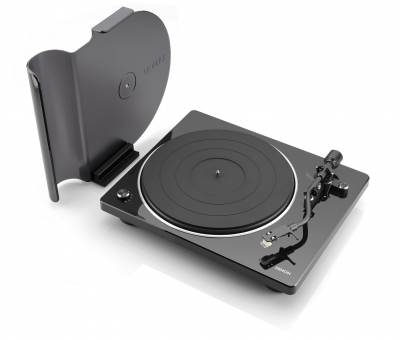 It’s the world’s first turntable capable of transmitting the Bluetooth wave while keeping the sound quality unmatched. Bluetooth® enabled technology + computer and TV ready. 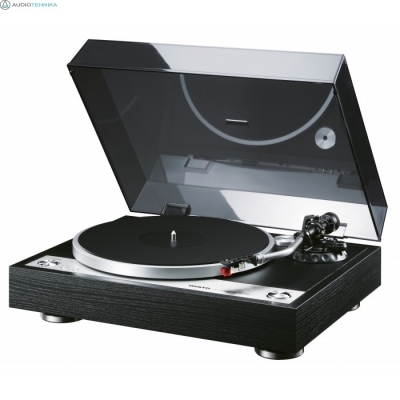 High-grade turntable that combines style with excellent performance,including a Dual-material Chassis and “PRS3”. TEAC's LP-R550USB is a full audio and dubbing system with turntable, CD recorder, cassette player, computer interface, and AM/FM tuner. 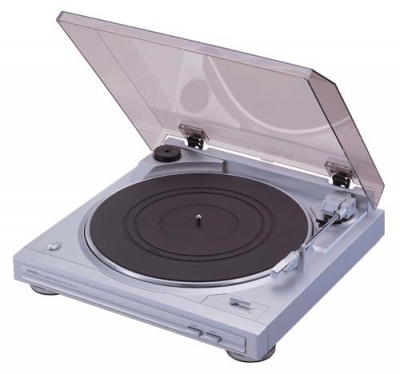 Drop your record on the three-speed turntable, place a blank audio CD-R or CD-RW in the CD drive and hit record. 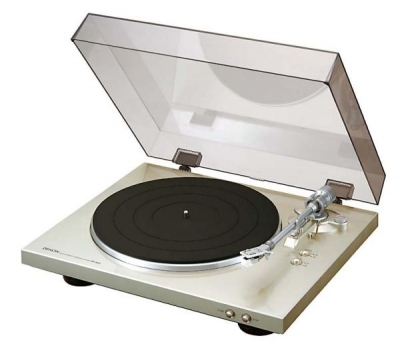 3-speed Turntable (33-1/3, 45, 78rpm). 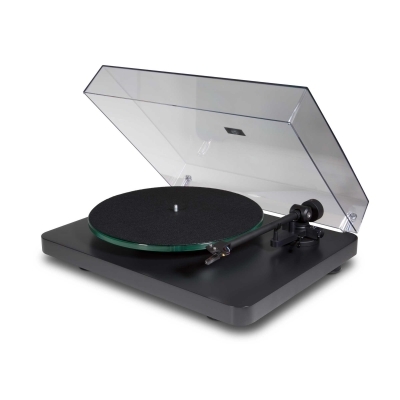 The PL-30 full-automatic, stereo turntable features an aluminium die-cast platter, tone arm and exchangeable headshell with high-performance MM cartridge. 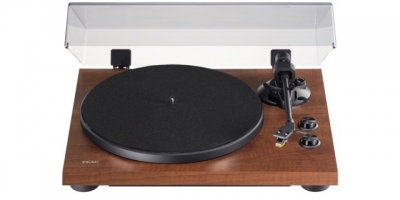 The TN-300 is a belt-drive analog record player with a stylish and luxurious chassis containing an MM Phono equalizer amplifier with USB output. Gold plated terminals for oxidation resistance. Enjoy Your Entire Music Library with Your Family & Friends. Time to enjoy vinyl collections with extraordinary quality and NAD sound! 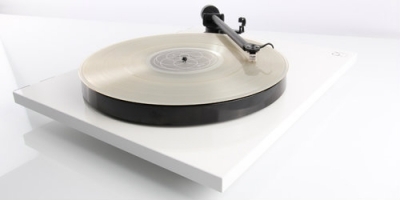 With a minimalist design, our C 556 Turntable offers accurate reproduction of vinyl music by using performance-focused parts and components that put music first. 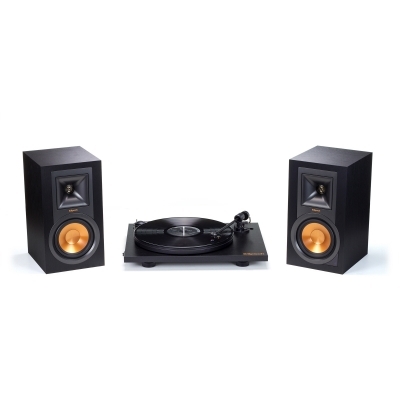 Simply connect our C 556 to your NAD amplifier, set the balance weight, and discover your inner ‘vinyl’ with rich and authentic sounds that would typically be heard from a turntable costing far more. Soodne ja lihtsalt käsitletav vinüülplaadimängija. This fully automatic stereo turntable features a low-mass straight tone arm, precise DC servo motor and built-in phono equaliser. The analogue recording is still very alive. Quality turn-tables are still in demand. Digital discs simply set new performance standards up to which turntables must measure. Stabiilseim ja tugevaima konstruktsiooniga vinüülplaadimängija, komplektis kaasas helipea. NAD 555 on kõrgkvaliteediline vinüülplaadi-mängija. Ta on varustatud Goldring Elektra nõelaga. 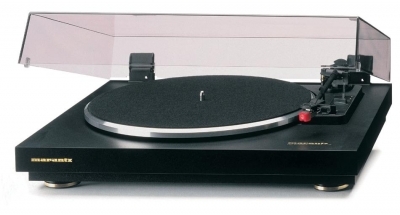 Analogue purists behold: the TT-15S1 Premium Range turntable is here. 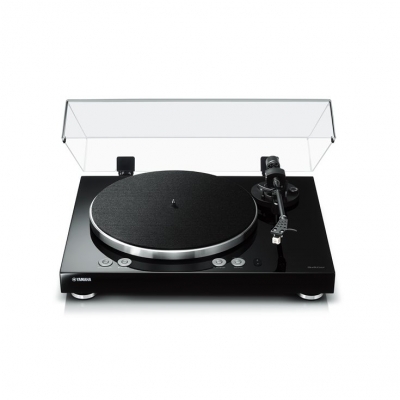 It has a solid acrylic resin chassis in design style of the Premium Range, a 3 cm-thick heavy acrylic platter with a black felt cover, solid aluminium feet, and stateof- the-art ceramic bearings, so it almost eliminates chassis resonance.